InfoSec Handlers Diary Blog - Comment your Packet Captures! SANS ISC: InfoSec Handlers Diary Blog - Comment your Packet Captures! 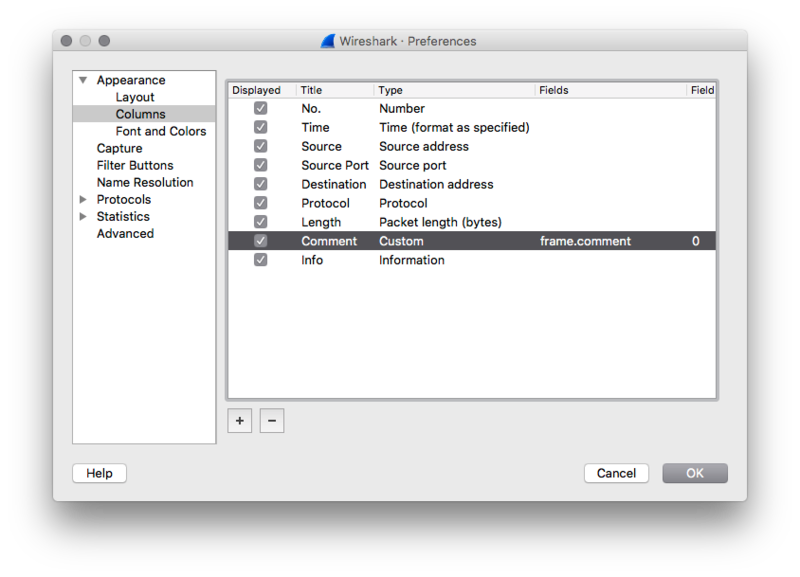 If you need to save the PCAP to share it with other handlers or colleagues, Wireshark will automatically select the PCAP-ng format (because extra metadata have been added - comments in this case). Finally, if you use cloud services to handle your capture files, most of them support pcap-ng and comments, like CloudShark. From now, you don't have any valid excuse for not commenting your PCAP files!